They say you shouldn’t ask your mom whether your business is a good idea, because she loves you and will lie to you. This is technically true, but it misses the point. You shouldn’t ask anyone if your business is a good idea. 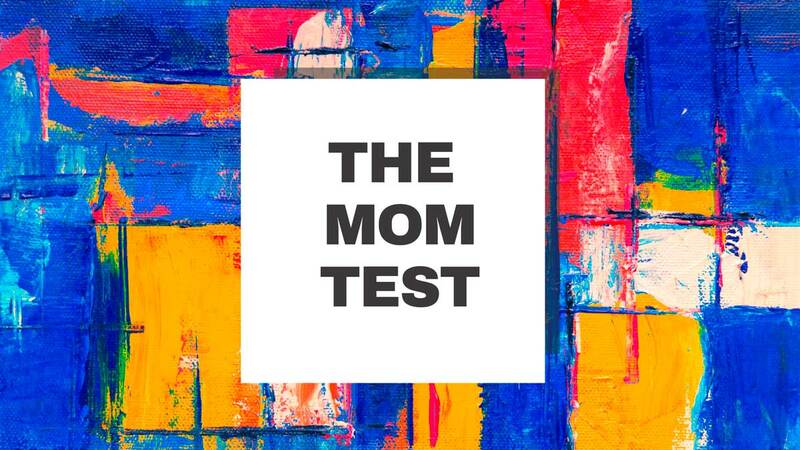 In this talk based on Rob Fitzpatrick’s bestseller, The Mom Test will give you a quick, practical guide to testing your business idea that will save you time, money, and heartbreak.